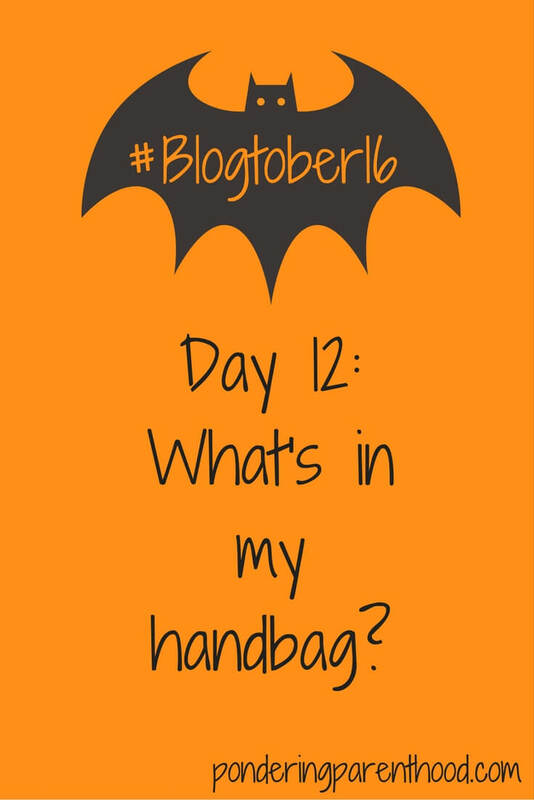 #Blogtober16 Day 12: What’s in my PacaPod changing bag? Okay, so today’s #Blogtober16 is supposed to be about what’s in my handbag. But I’ve only used a handbag on a handful of occasions since Little M was born, so I thought it would be more appropriate to show what’s in my PacaPod changing bag. I love my PacaPod changing bag! It holds so much stuff. I frequently shove far more in than I’ve shown in this post, but it’s usually just multiples of things that I then don’t end up using – I think it’s the anxious side of me that causes me to over pack! I chose this elephant grey changing bag because I wanted hubby to feel comfortable using it (I didn’t want anything flowery or pink). It also contrasts nicely with my Taylor (navy to you and me) UppaBaby Vista pram. Added to the fact that it holds a ton of stuff, I also like the fact that I rarely have to actually carry this bag anywhere. It comes with clips to attach it to the pram. I’m not sure what I’ll do when Little M is too big for her pram and I have to carry everything again! Anyway, I hear that YouTube is the way forward these days, so I made a little video to show what’s in my PacaPod changing bag. I tried making a video with me in it, before deciding that I really do have a face for blogging, so instead I stuck to my signature style and made this little video instead. I hope you like it! I really need to add some hand gel, hand cream and probably a packet of tissues to the changing bag too, but I keep forgetting! I’ll blame baby brain. Little M is still only four and a half months old after all. How long can I keep using that excuse for?! What one essential item do you have in your handbag/changing bag? Is there anything you think I’ve forgotten? 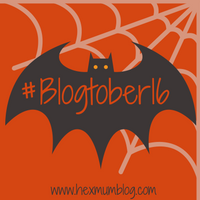 "#Blogtober16 Day 13: What’s in my Fridge?" "Meet the Parents – Advice for New Mummies and Daddies from Raising the Rainbows"
I used to love my changing bags when the kids were little. I used them much longer than I really needed to because they’re just great for organising stuff! Haha I wonder how long I’ll have this one on the go for! Ohh! Your bag is gorgeous!